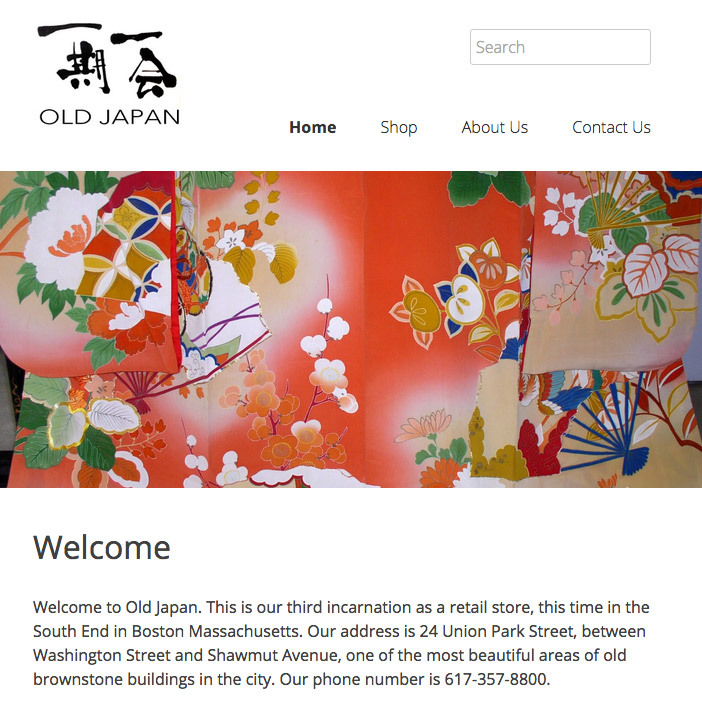 Old Japan is a Japanese Antiques dealer based out of Boston, Ma. They've been a client of mine for about twelve years. I redesigned and developed the most recent version of their site with WordPress, with lots of custom code, plugins, etc. I've also helped them get to the first page on many search queries for Google, greatly increasing their business.